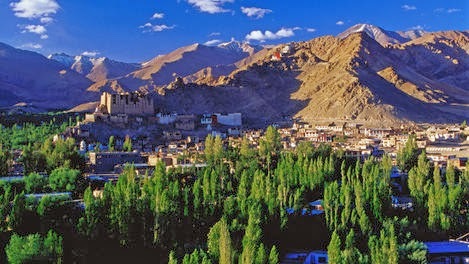 Leh is considered as the heart of Jammu Kashmir due to its amazing beauty and exotic landscapes. 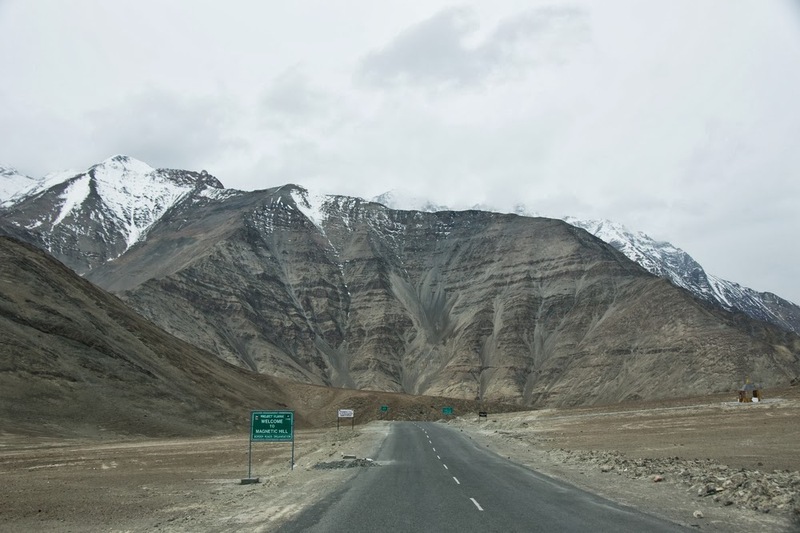 This small but stunning beautiful place is the capital city of Ladakh and is also known as the Land of many passes. The place boasts of extreme cold climate, historical silk routes, elegant monasteries and a wide range of adventure activities. While visiting this place, you will experience a combination of different cultures from different countries like Central Asia, India and Tibet. The cultural traditions, colorful dresses and friendly people make this place one of the happening destinations in India. 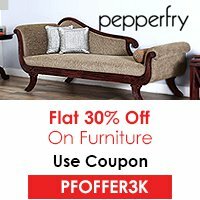 Leh is well connected to different places like Manali, Srinagar, Jammu and Kashmir etc. Apart from well connected railway and bus tracks, the visitors from other countries can get in here by landing on the Srinagar airport. If you are looking forward to visit a place where you can rest and relax, this monastery can be a perfect choice. You can visit this place to feel the beauty, tranquility and peace. Located at a distance of 15-16 Km from Leh, this monastery is adorned with historical Tibetian architecture and offers a perfect retreat for eyes. The history buffs can also explore the museum located nearby to collect information regarding the history of this place and also have the sightseeing of Mongolian weapons and unique idols. This beautiful piece of architecture is a gift of Japanese to Buddhism. The stupa is located at the peak of the hill and was build with the motive of promoting harmony and peace. The stupa exhibits a white dome offering incredible views of sunset and sunrise. The Leh Royal Palace boasts the medieval Tibetian architecture with wooden corridors and buttressed walls. The palace faces the Namgyal Hills and highlights the glory of bygone area. The palace can be a perfect place to enjoy the sightseeing of the ice-covered mountains. As the name suggests, this place is the home to a wide species of donkeys. You can not only view the donkeys but also feed them with juicy carrots. It is a gravity hill which is said to possess magnetic properties and can even pull cars towards it. Leh is an amazing place with so many festivals and cultural traditions that will surely provide you cherishing memories.